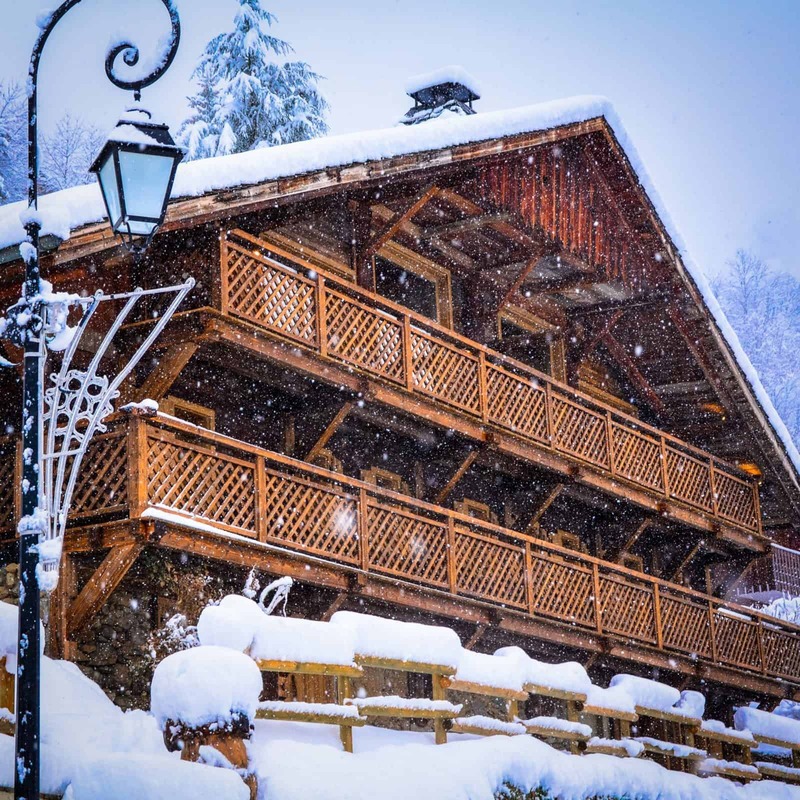 For a very special family ski holiday this winter contact us now to start planning your personalised luxury ski chalet vacation in the French Alps of Châtel. 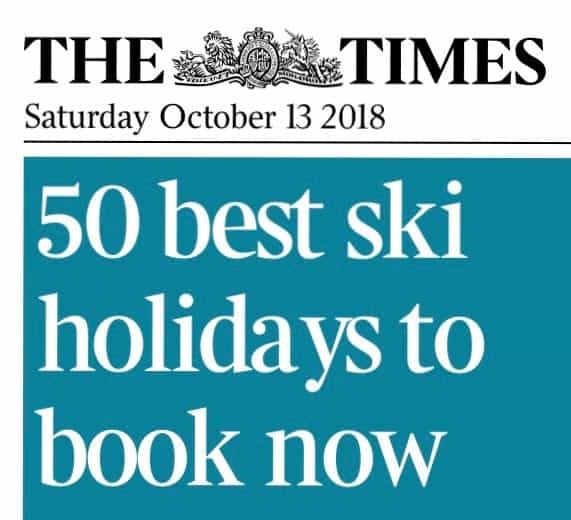 With our experience of skiers and snowboarders from infants and toddlers to grandparents (and non-skiiers! ), we will help you craft a special ski holiday for your family. Childcare is arranged to suit your requirements. Once we have your party's details and have dicussed your requirements, we will arrange the rest. We have lots of exciting family fun ideas - huskies, snow shoeing, as well as where to find the very best mountainside chocolat chauld! There is little more for you to do than just turn up at the airport and when you arrive at Geneva Airport the transfer is only around 90 minutes to Châtel. Our family friendly chalet has been designed with both children and parents in mind. This includes a family suite with cosy bunk beds, the ‘secret’ kid's snug (a great hideaway for younger ones), as well as the games room and huge TV! Meal requirements are discussed in advance and are usually served at a special alpine chef's dining table, ahead of the adults' dinner. Meals, ski passes, lessons, equipment are all arranged to come to the chalet. 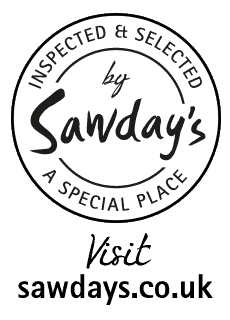 Our team of four dedicated chalet staff will be on hand to make your stay is a fabulous one. Experienced nannies will provide childcare to suit your needs. Children and adults are attended to in equal measure as we want everyone to have a great time. That’s the Clarian Chalets Experince. The resort of Châtel is charming with a lovely French atmosphere. The many lifts link into the vast Portes du Soleil ski area covering France and Switzerland. Queues for lifts are rare. 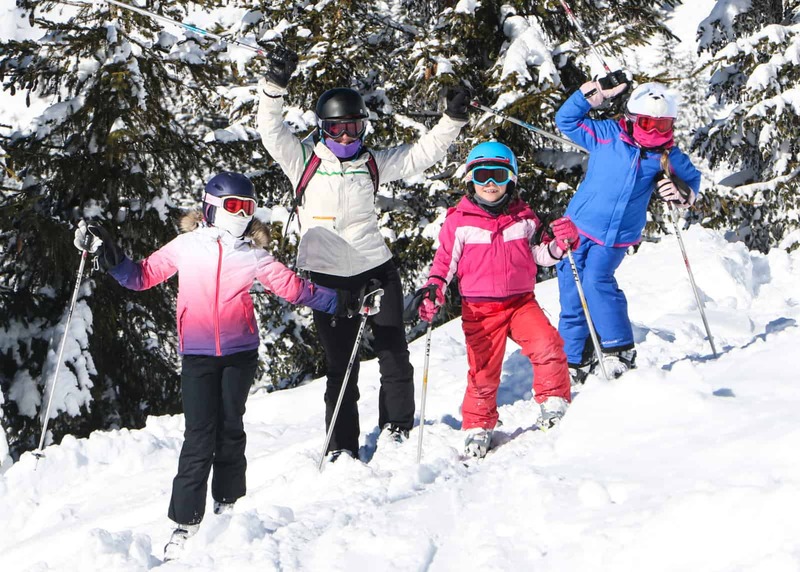 Several ski schools operate, including ESF, offering a choice of English or French instructors and taking children from the age of 4. Contact us today and we will plan a vacation just for you. We look forward to welcoming you! Once we have your party's details and have dicussed your requirements, we will arrange the rest. We have lots of exciting family fun ideas - huskies, snow shoeing, as well as where to find the very best mountainside chocolat chauld! There is little more for you to do than just turn up at the airport. When you arrive at Geneva Airport the transfer is only around 90 minutes to Châtel.